The annual Inspirational Country Music Awards are dedicated to honoring and showcasing the biggest names and emerging talent among artists who perform Christian and Inspirational Country Music. Kali was also nominated for Entertainer of the Year. 2015 - "GOD'S WILL" RECEIVES DOVE AWARD NOMINATION FOR COUNTRY SONG OF THE YEAR BY THE GOSPEL MUSIC ASSOCIATION. 2014 - KALI RECEIVES THE ICMA DUO PERFORMANCE AWARD WITH BILLY GRAHAM ASSOC. MUSICIAN, DENNIS AGAJANIAN. Kali was also nominated for Female Vocalist of the Year and Inspirational Country Song of the Year for "Hey Do You Know Me". ”Through The Valley” from her album, “Brand New Day”. KALI HAS THREE #1 SONGS FROM HER CD "GOD'S WILL". "I WOULDN'T BE CAUGHT DEAD WITHOUT JESUS"
Nominated Inspirational Country Song of the Year in the Inspirational Country Music Awards in Nashville. KALI RECEIVED THREE #1 SONGS FROM HER CD "BRAND NEW DAY". "HAVE YOU TRAVELED WITH THE LORD LATELY"
"HEY DO YOU KNOW ME"
​Kali's inspirational CD, "God's Will", features 12 inspirational country songs including the title track that was nominated for a GMA Dove Award. Kali was fortunate to have the CD produced by Dove award winning artist Jeff Silvey at Ocean Way Studios in Nashville, TN. All of the musicians involved have unbelievable backgrounds and credits to their name. This CD is undoubtedly inspirational country through and through, and Kali’s unique style shines in every lyric. features 12 original inspirational country songs. This CD was produced by Dove award winning artist Jeff Silvey at Safe Haven and Omni Recording Studios in Nashville, TN. "Brand New Day" produced three #1 songs. features inspirational country/gospel music. It was recorded and produced at Gaither Studios, owned by Grammy award winning artist, Bill Gaither of the Gaither Vocal Band. Kali's angelic voice shines throughout this album as she presents her own interpretation of powerful lyrics. The album includes original music by Kali and other songwriters, as well as southern gospel favorites, all in a country format. Kali's music has thrilled audiences time and again and has been embraced by audiences of all ages. Kali Rose' message of faith, family and country can be felt throughout her concerts and CD's. Kali started singing as a young girl in church. She was raised in a musically diverse home. Her father was a musician and her mother yodeled and sang blue grass songs. As a little girl, Kali would sing and dance to her father's accordion. While growing up, Kali studied voice, piano, ballet and tap. Her determination as an artist grew as she won numerous vocal talent competitions and pageant titles in the Miss America and Miss USA pageants. Kali has performed at hundreds of events including fairs, festivals, concert halls and churches. 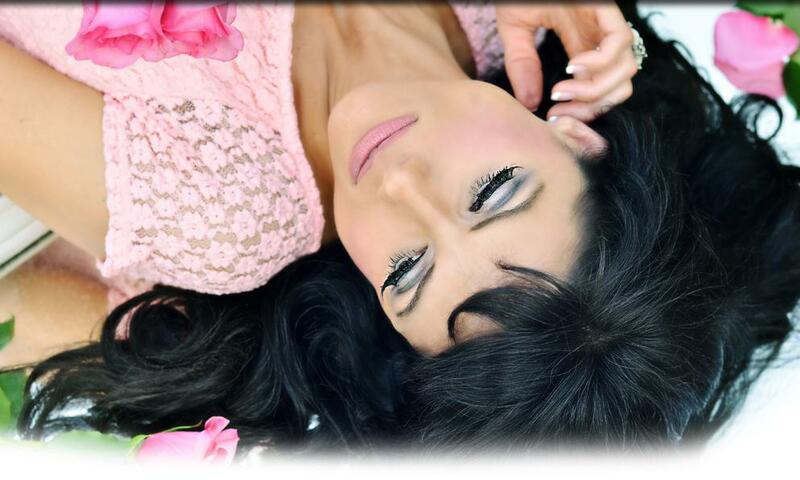 Kali has also opened for well-known country artists/groups and gospel artists/groups. Kali is a professional model for national ads and commercials including Whirlpool, KitchenAid, Walmart, Meijer, and Sears. "My Dad taught me that whether in happiness or sorrow, life is enriched with the inspiration of music. I now want my music to touch others with songs offering hope and inspiration. ​Kali Rose has become one of Gospel Music’s preeminent performers. Her classically trained voice and wide vocal range fuels Kali’s inspirational performances. Her accolades include Inspirational Country Music Awards Entertainer of the Year, six Gospel Music Association Dove nominations, and six #1 Christian Country songs. Kali also debuted on the Grand Ole Opry Stage. Kali has opened for national acts and has headlined hundreds of concerts throughout the country. She has shared the stage with artists including Ricky Skaggs, Jason Crabb, Mark Wills, Nathan Stanley and Neal McCoy. Kali’s message of faith, family and country can be felt throughout her inspirational concerts. Her 15 and 11-yearold daughters (The Rosebuds) join her on stage sharing their musical talents. Kali’s music can be heard on Christian Country radio and seen on Gospel networks around the world.